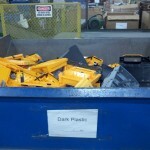 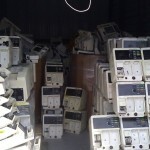 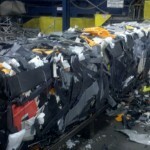 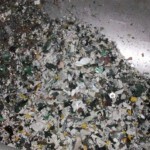 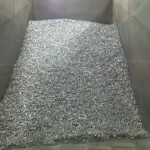 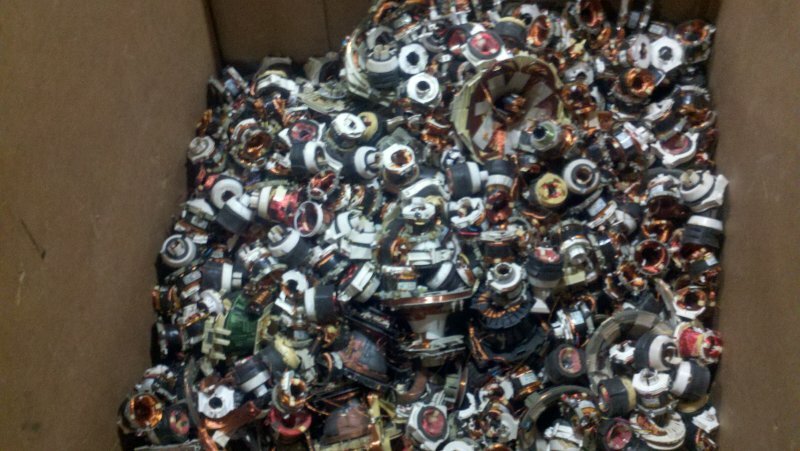 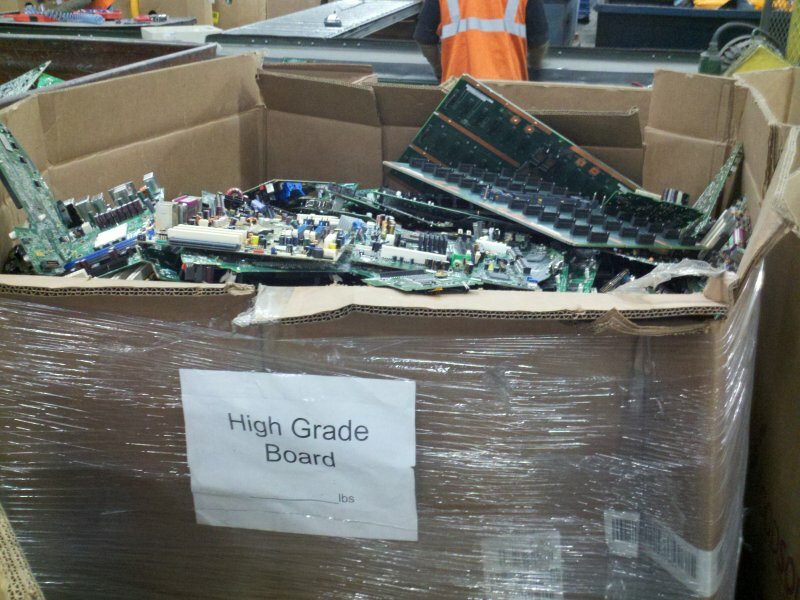 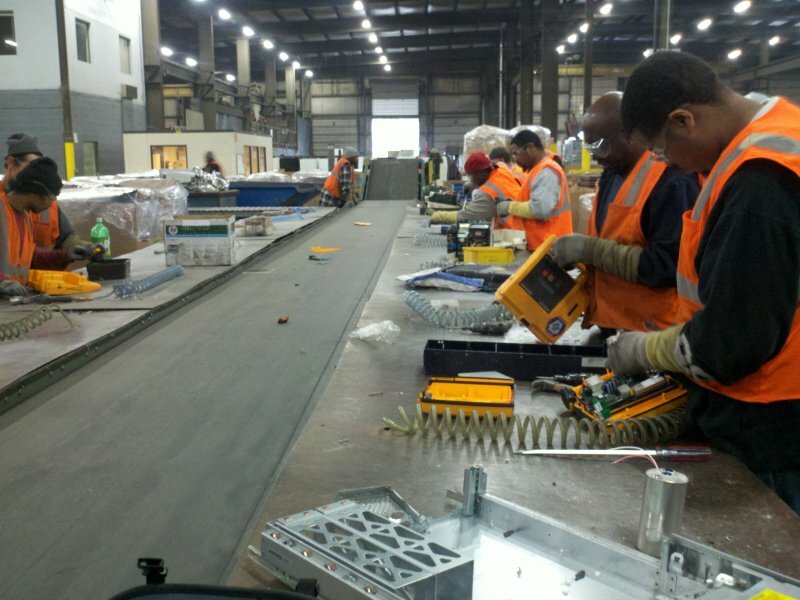 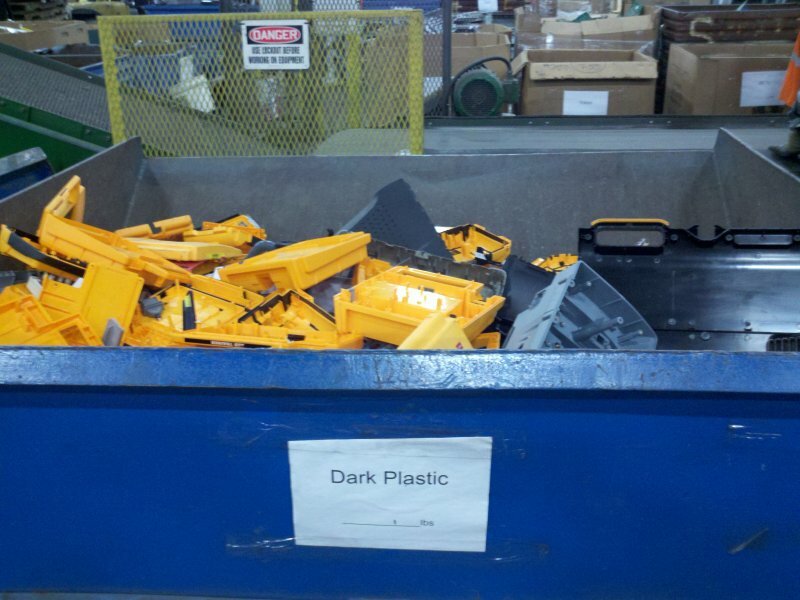 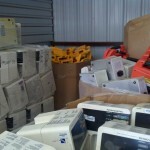 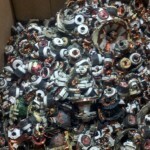 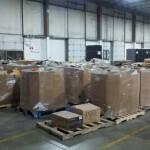 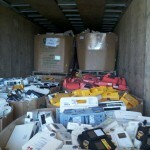 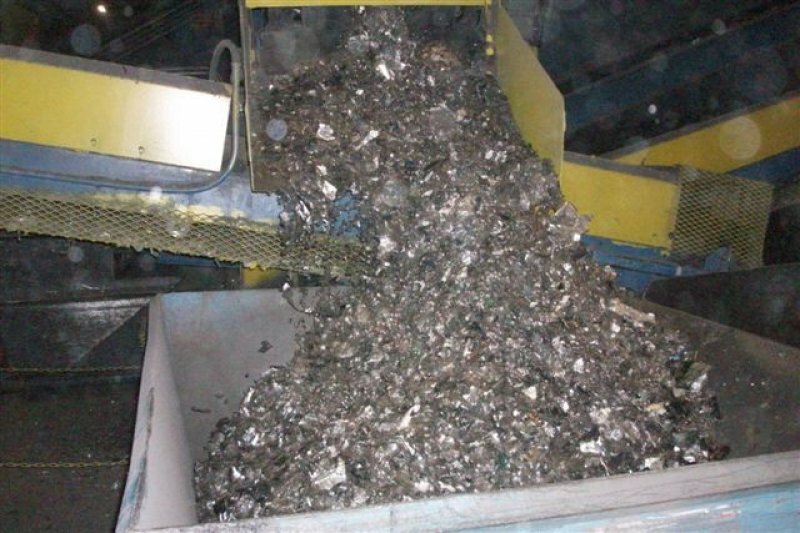 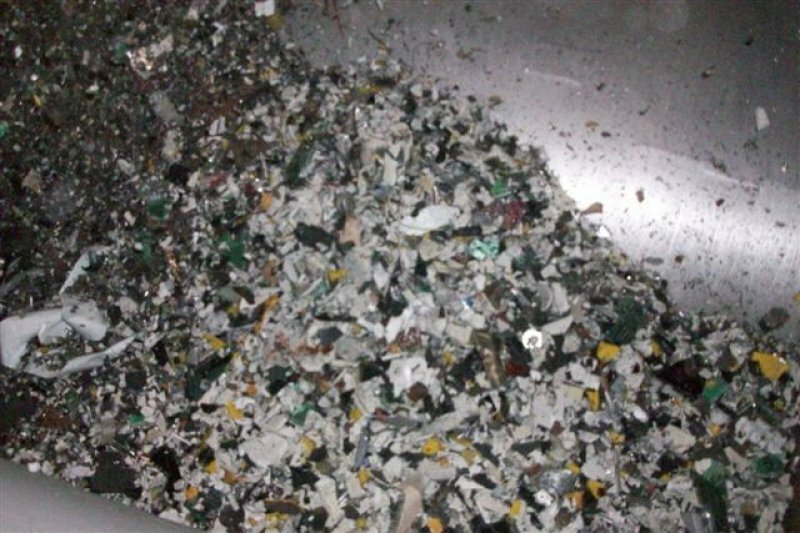 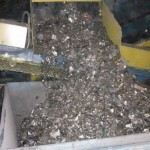 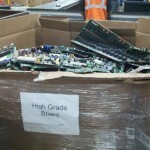 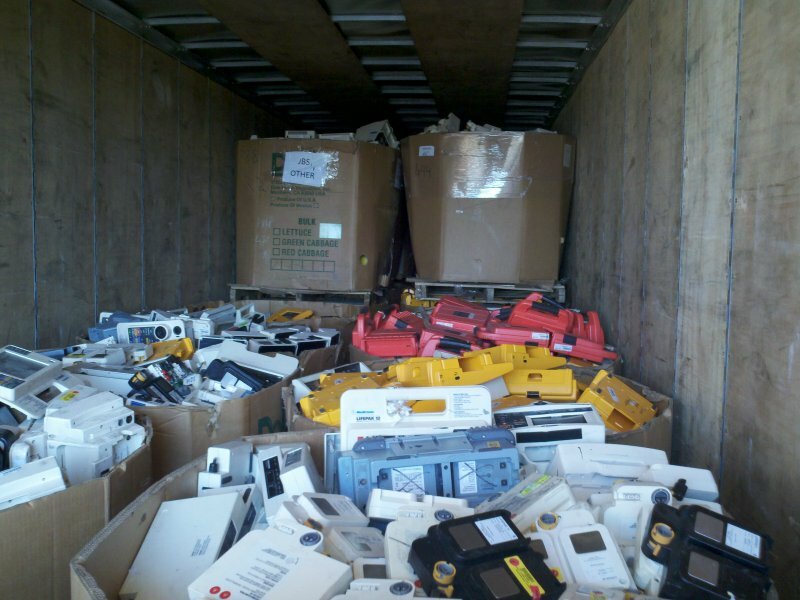 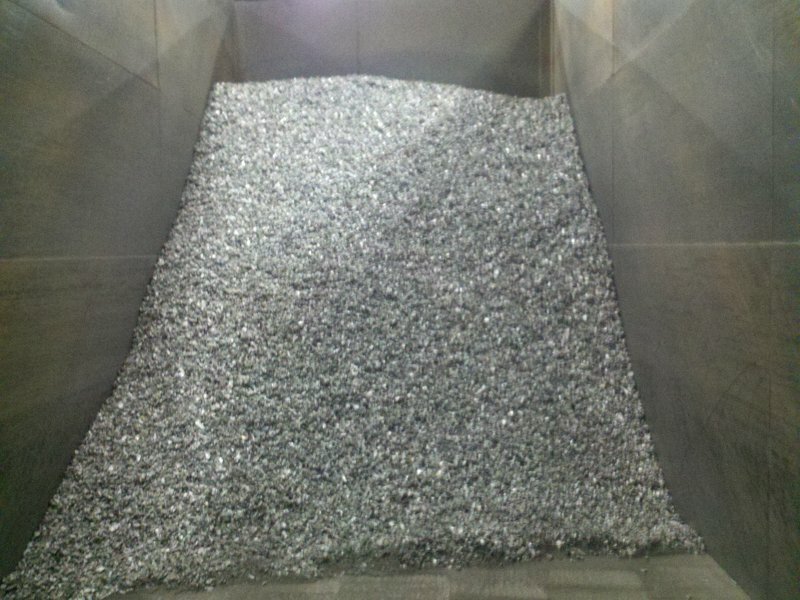 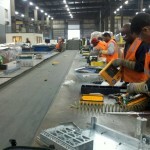 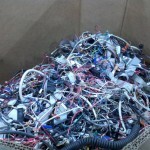 Electronic waste has become a large contributor to landfill volumes. 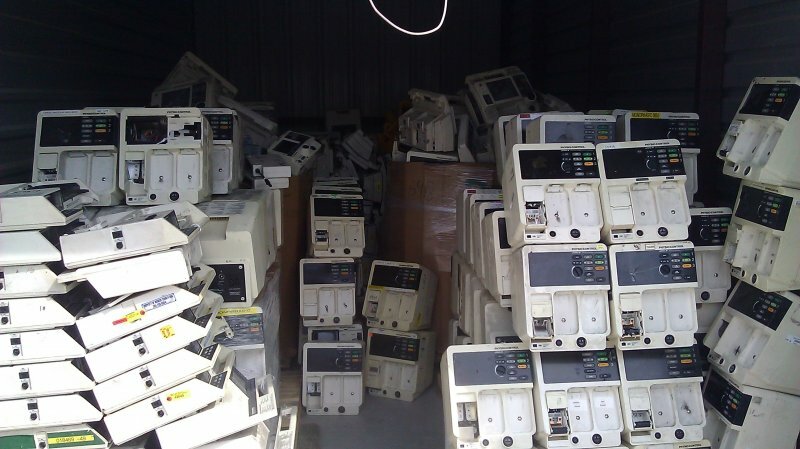 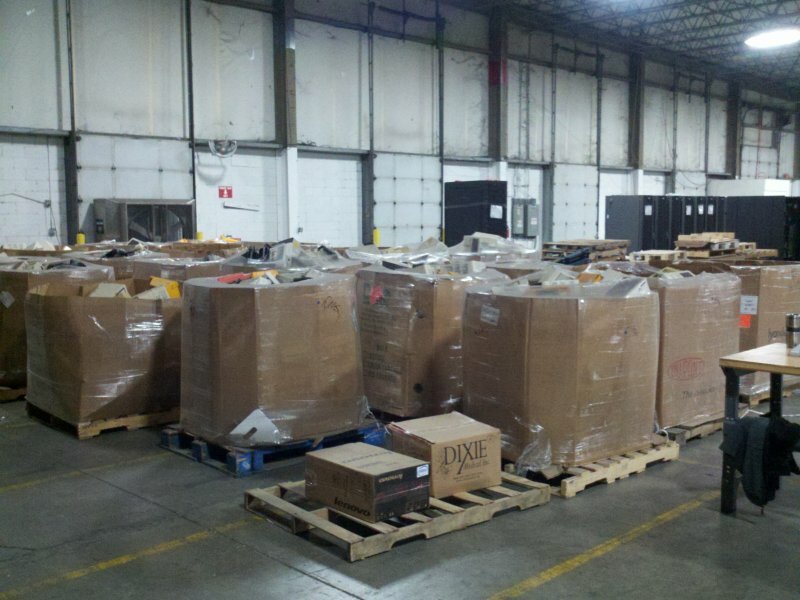 Medical device manufacturers are requiring devices to be rendered inoperable when discarded. 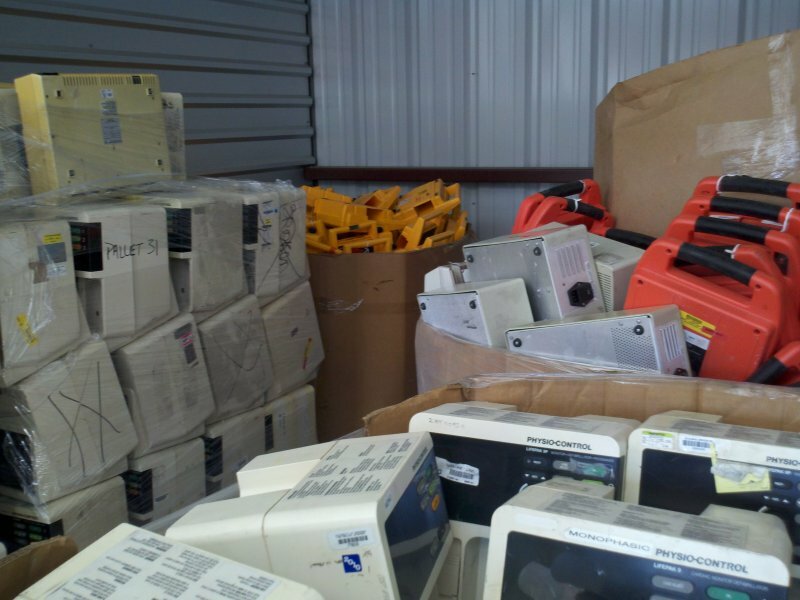 Trestles has teamed with an eWaste recycling facility and medical device manufacturers to properly dispose of heart defibrillators. 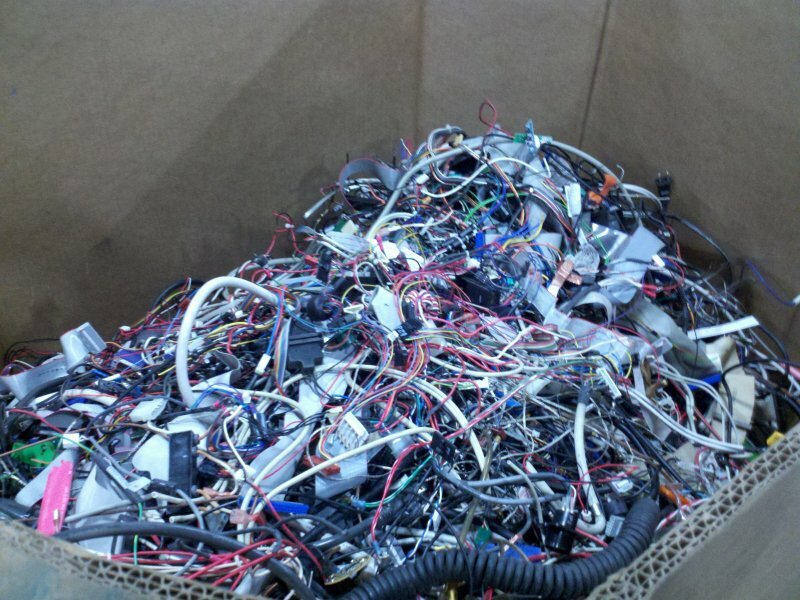 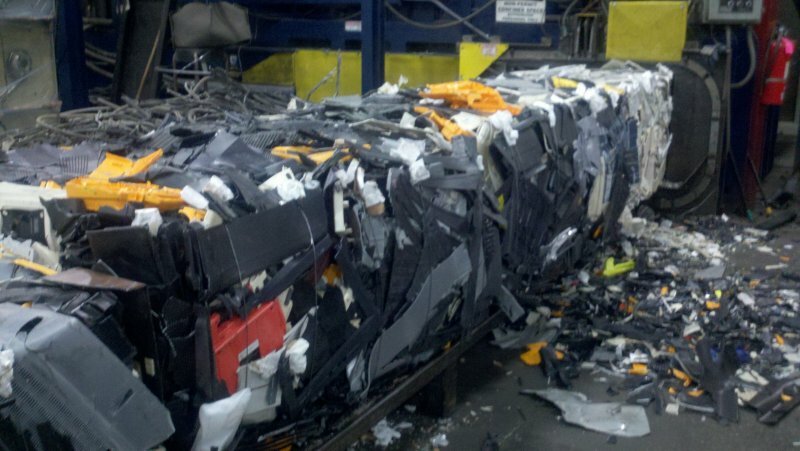 The devices are ultimately disassembled, sorted into recyclable products, processed, and the individual commodity remarketed.